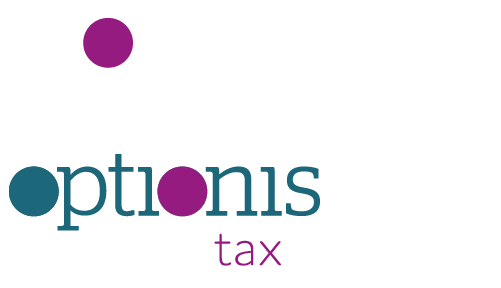 We are the Optionis Group, the market-leading professional services provider to contractors and small businesses, specialising in accountancy, tax, and umbrella employment solutions. 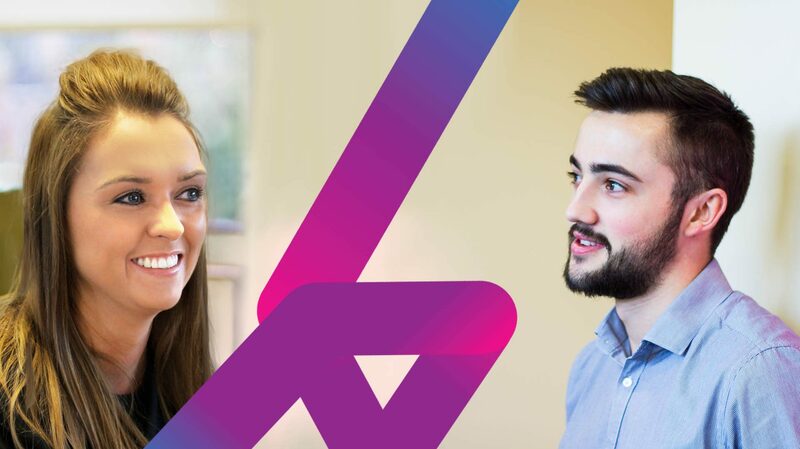 We have ten offices, and over 600 employees, across the UK, with Headquarters in Warrington, and we’re still growing. Each of the reputable brands (and, of course, our fantastic employees) that make up the Optionis family deliver excellent levels of customer service, and we are always on the lookout for ways to improve.  Whether it’s identifying gaps in the market or developing, testing and delivering superior business solutions, at Optionis we all share one primary goal: to help our clients to grow with us. 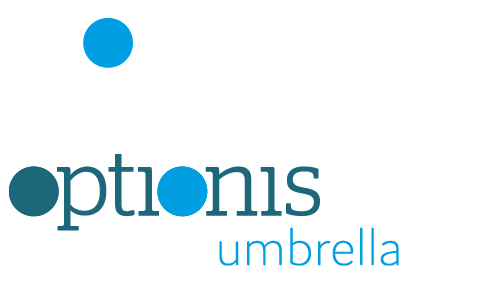 The Optionis Group is made up of a range of award-winning brands, built from the ground up with unique client offerings in mind as well as through a series of mergers and acquisitions.  Their heritage dates back as far as 1881 with one of the founding members of the ICAEW, Wheatley Pearce (now ClearSky Business), and the collective has created by far the largest provider of professional services to the UK’s high quality flexible workforce. 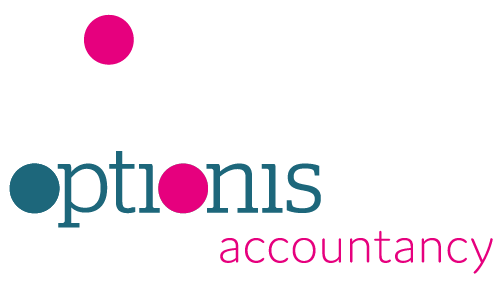 Our three main service areas of accountancy, tax and umbrella mean that we offer everything a contractor or small business needs to grow with us.